My Wonderland: Zaful Black Friday! Credit cards at the ready! This Friday is special, it's the BLACK FRIDAY(Nov. 24, 2017), are you already gearing up to overfill your shopping appetites? If you love a good style steal online retailer, Zaful will probably be the first port of call when shopping online. This year, Zaful Black FridaySale offers you: Even more insane deals than ever & The Big Sale last even longer! But before you hop into Zaful's BlackFriday Sale, do a research and plan wisely is a smart way to save more cash. Let's check out our A-to-Z guiding list and do things right! 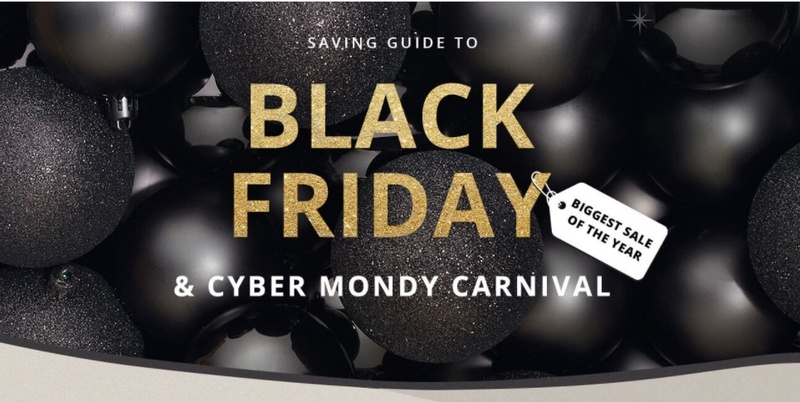 Hope you find this guide helpful, but also be advised, this is just a bit, and there are more to discover, Zaful Black Friday salehttps://www.zaful.com/black-friday-cyber-monday-sales-preview-2017.html? ?lkid=11981664are waiting for you to explore. Don’t miss this opportunity or you will have to wait for another year!